Patent Cleaner gently cleans Patent Leather and vinyl. This water based formula contains no harsh chemicals or phosphates, and comes in an aluminum non-aerosol sprayer. 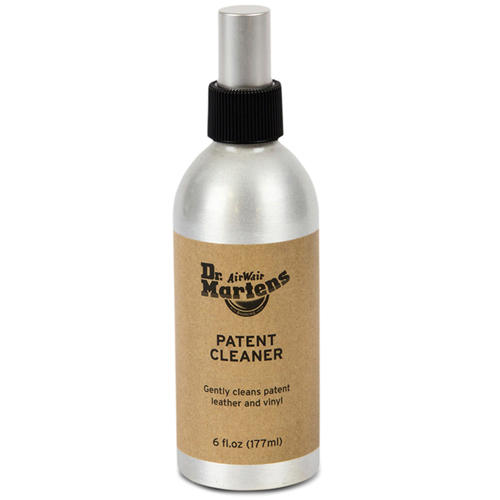 Ideal for restoring shine, just spray directly on surface being cleaned or on a cloth, then wipe off. 6 oz. non aerosol with fine mist sprayer.